Diabetes can affect anybody and if the blood sugar levels are not kept in check, the individual stands a risk to serious and even life-threatening complications. 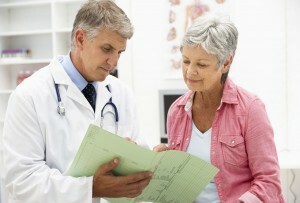 Everybody is urged to find out as much as possible about the disease and managing conditions and symptoms. This website serves as a comprehensive and exhaustive resource on everything that is required to be known about the disease, ranging from a general overview of the disease to articles on specific conditions and also the various medications and treatment options regarding diabetes. 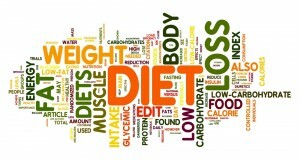 It is best to understand the disease as well as possible in order to successfully beat diabetes. Start learning about diabetes. Diabetes is a metabolic disorder that can occur in any age. Learn about what causes it and how you can prevent it. The first and foremost step to prevent diabetes is to have control over diet to prevent the risk of developing Type II Diabetes. 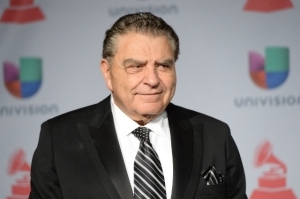 Don Francisco, the renowned TV show host, is launching a new website called “Cuida Tu Don” which is about how you and your family can prevent diabetes. The new guidelines of EU in relation to the control of blood pressure for diabetics could raise some problems. 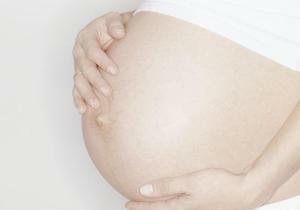 The new found information is significant because it provided a new prospect as to how obesity in the mother can get transferred to the child. Diabetes is a chronic disorder which can also prove to have many life-threatening conditions if not managed properly. 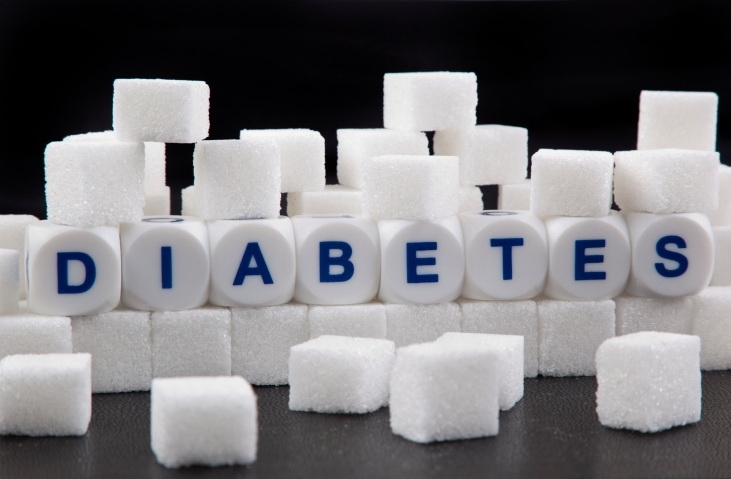 It is unfortunate that such a major and widespread disorder does not have a cure and managing the condition and reducing the blood sugar levels is all that a diabetic can do in order to combat the disease. This website will help diabetics better understand the disease and also provides a lot of insight on how to diagnose conditions at the earliest in order to prevent potential damage to the body. Diabetics can also find valuable resources and lifestyle tips on how to effectively manage the conditions and there are also many alternative remedies and methods of home treatment that are featured on the website. Learning more about diabetes is the first step to battling this condition. This chronic condition needs to be handled with extreme caution and care throughout the life of an individual. Thankfully, this website contains all of the necessary information about the disease and also contains essential information on how to better manage conditions and treat the disorder. Any person who is a diabetic or is at a risk to encountering diabetes will greatly benefit by this website.